Services | John A Lowenstine, CPA, P.C. Your general ledger contains every transaction your business does. It is provides the basis for your financial statements and can help you keep your finances on track. Making sure it is kept accurate and up to date is essential. Let us at John A. Lowenstine help you keep your ledger up to date and organized. 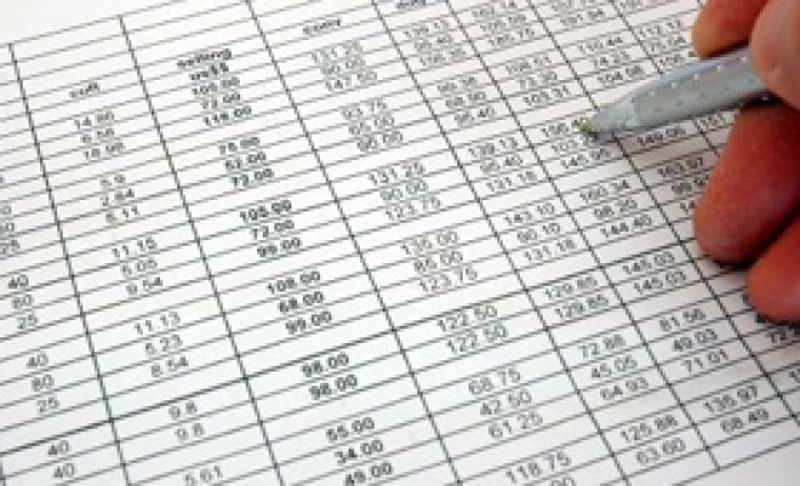 We can provide you with write up of your general ledger. 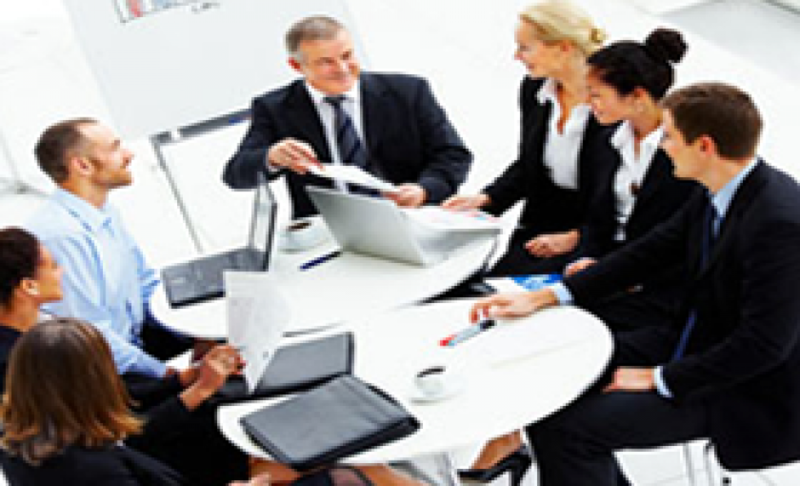 Financial statements are an essential part of obtaining any type of business loan. 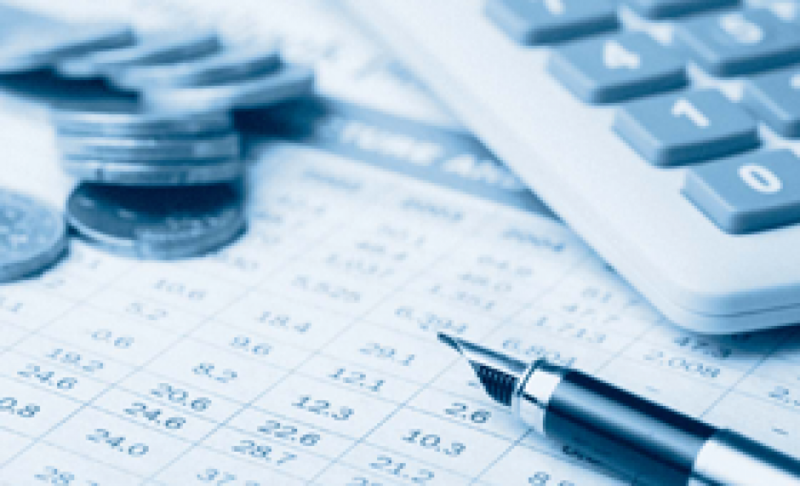 In order to ensure you are looking your best financially let our accountant Merrillville, IN experts review or compile your financial statement. 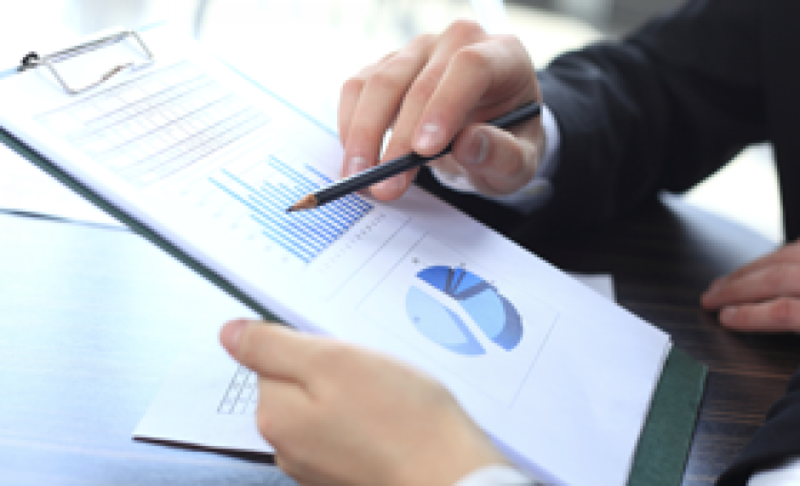 Financial statements are also a great way to get a snapshot view of how your business is doing. 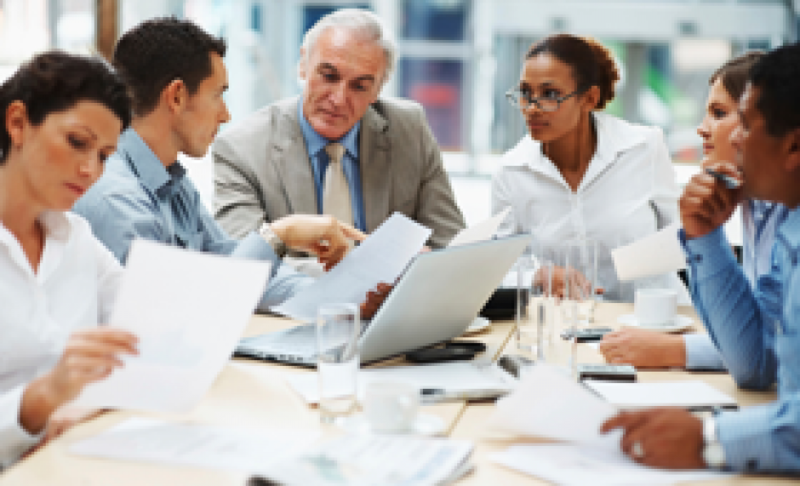 Getting ready to make an acquisition, a merger, or large purchase, business advisory services can help determine if your business is ready financially. Growth and expansion is the focus of any business, our advisory services can provide you with the financial information you need to make an informed choice. Taxes can be confusing especially if you are itemizing or have credits and deductions. Going through receipts figuring out what you can and cannot deduct and what the qualifications are can be frustrating and time consuming. At John A. Lowenstine we can help put your taxes in order and ensure you are getting the best possible return from your income taxes. 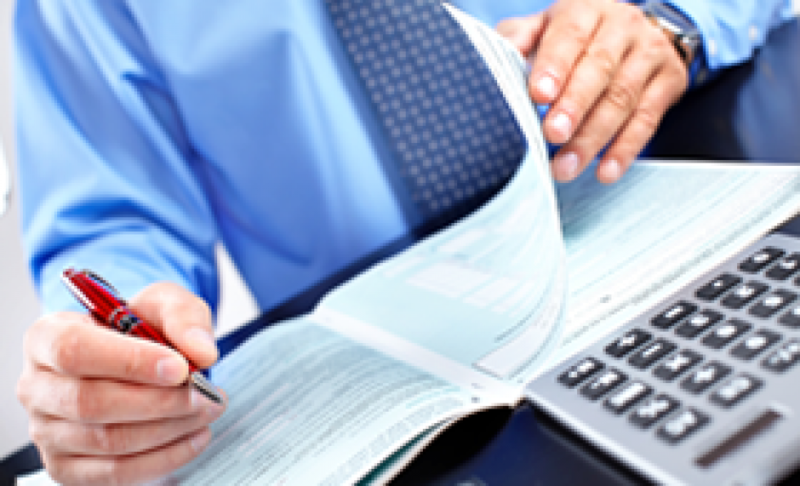 Financial statements are not just for businesses. A personal financial statement is generally required when looking for financial aid whether it is for a home loan, personal loan, or financial aid for educational purposes. We can help you gather your finances and place your assets and expenses in the best light to help you secure the funding you need. Facing an IRS audit is something no one wants to do, however, if you are whether it is for your personal finances or your business let us at John A Lownestine help you put together your financials. Let us represent you to make this trying and stressful time as smooth and as seamless as possible.